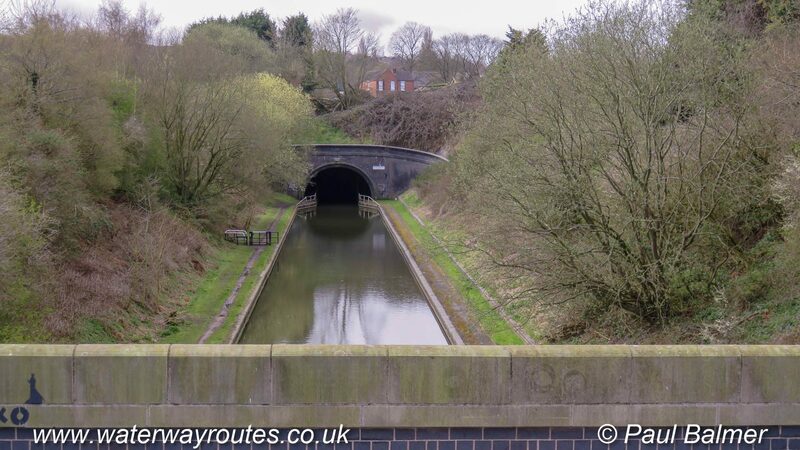 The Netherton Tunnel Branch, viewed from the Tividale Aqueduct which carries the old Main Line over the branch. 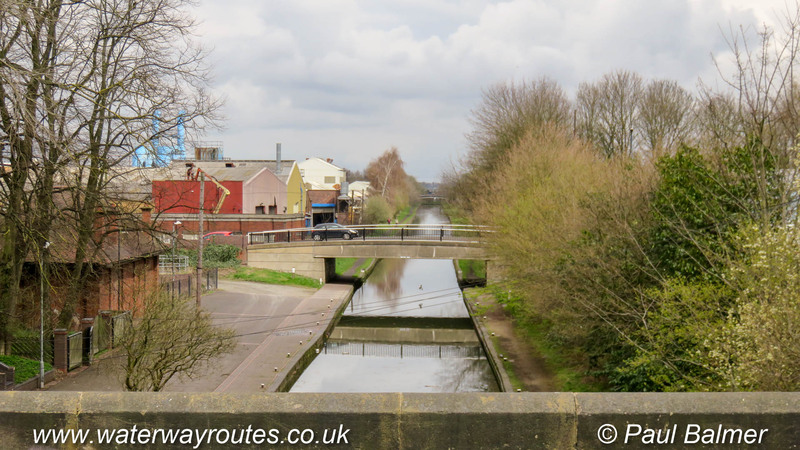 The upper photo is looking towards Dudley Port Junction with the New Main Line. Looking the other way from the Tividale Aqueduct we see the northern portal of Netherton Tunnel.